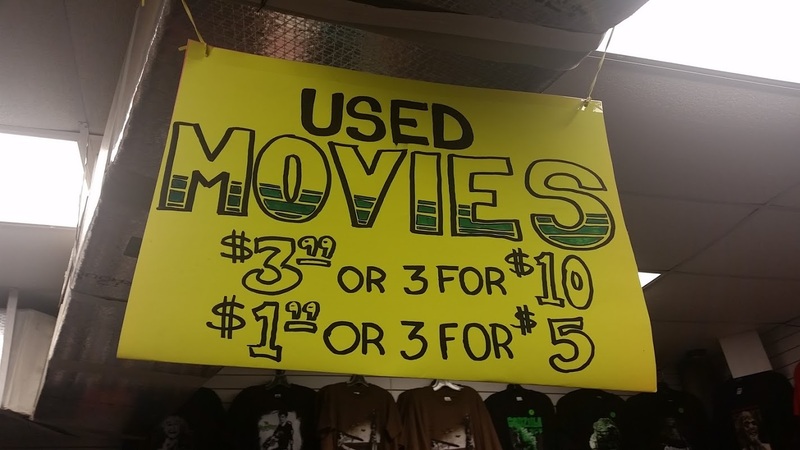 Welcome to the latest installment of the Bargain Bin(ge), where I cover used DVD stores from around the country and the various movies I have plundered from them. 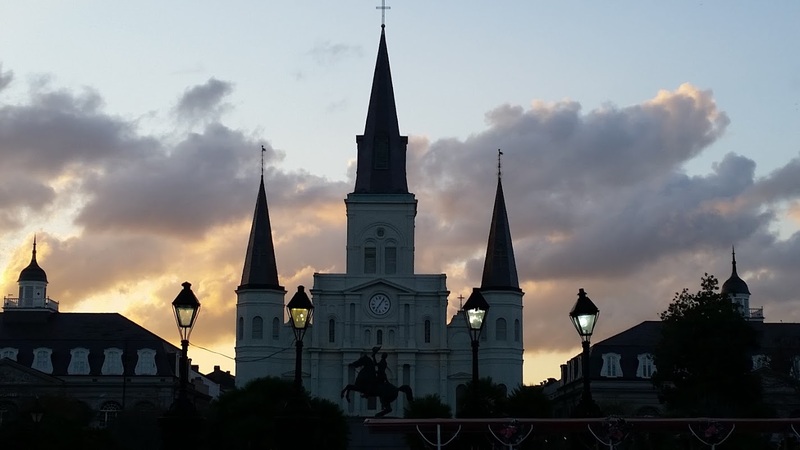 This past weekend, I took a trip down to New Orleans: one of the most unique and interesting cities in the United States. Of course, I managed to take some time to dig into a couple of local used media spots between enjoying the cajun food and the sights. 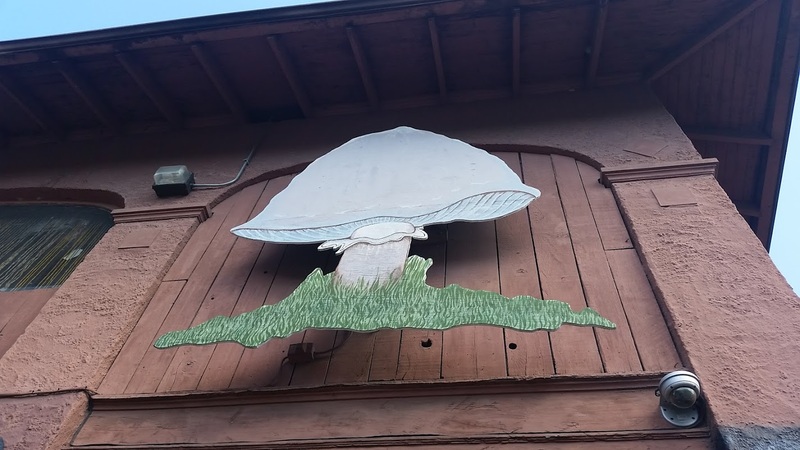 First up is an old haunt of mine from my college days at Tulane University: The Mushroom. 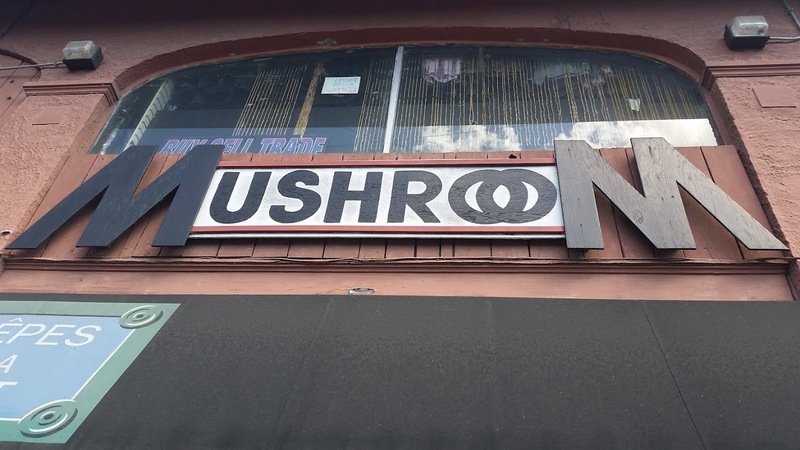 The Mushroom is sort of an all-purpose alternative interest center: part head shop, part record store, part eclectic emporium. 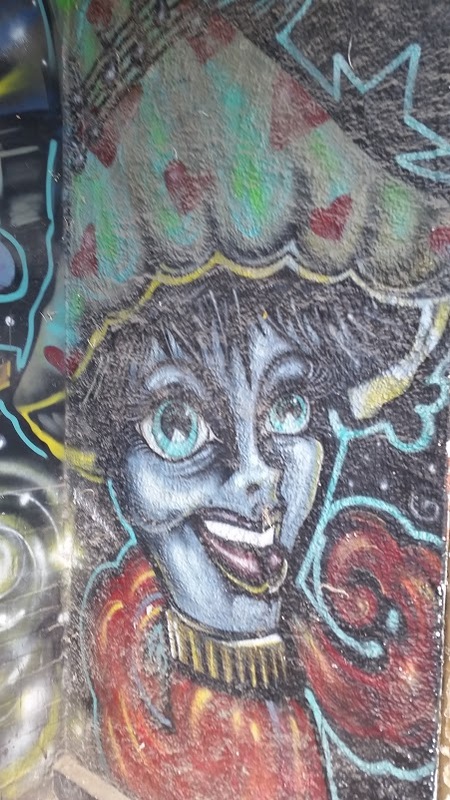 It sits on the corner of Tulane University’s campus, on the second floor of a building that houses both a college bar and one of the most delicious crepe restaurants in the country. Of course, the Mushroom also boasts a significant used DVD section, which I have spent a lot of time digging in over the years. 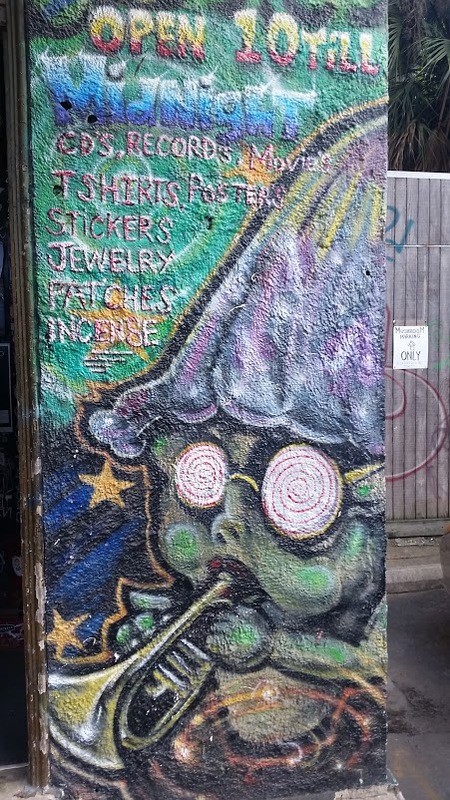 Did I mention it is also a head shop? In any case, I love the unique flair of the place, both on the inside and the outside. 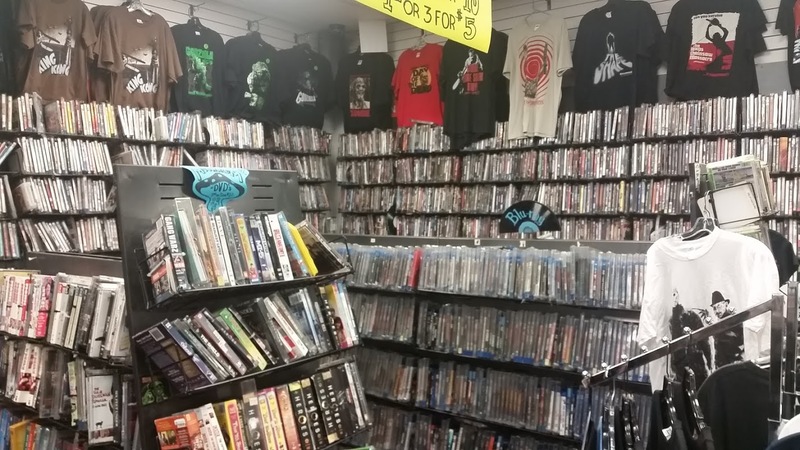 The DVD section is specifically surrounded by t-shirts branded with classic horror and sci-fi movies, which is a nice touch. I picked up a Godzilla shirt there a couple of years ago that I absolutely love, and I was tempted to dig through to find another one. Maybe next time. The DVD prices in The Mushroom could be a bit better. However, I came out with 5 dvds (6 movies) for about 15 dollars, which isn’t too bad. The biggest problem is that they usually know when they have something rare or obscure, and they mark them up accordingly. 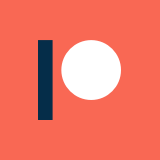 You aren’t going to find any steals here in general, but you will almost certainly find something interesting. So, on to the movies I picked up at The Mushroom. 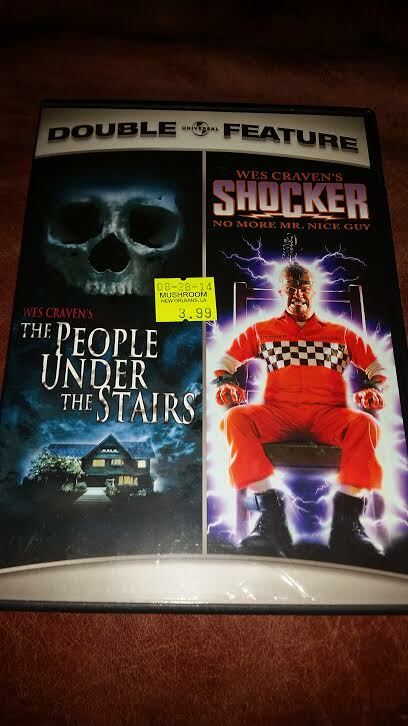 First, there is a Wes Craven double feature of “Shocker” and “The People Under The Stairs.” Neither of these are exactly considered highlights in Craven’s career, but they both have fan followings for sure. Also, I haven’t seen either of them, nor did I have copies of them previously. I recently missed a screening of “The People Under The Stairs” at Gateway Film Center, so I’m going to specifically look forward to giving that a watch. The next find is a bit of a forgotten flick, mostly because of how overshadowed it was by a better film with a similar concept. 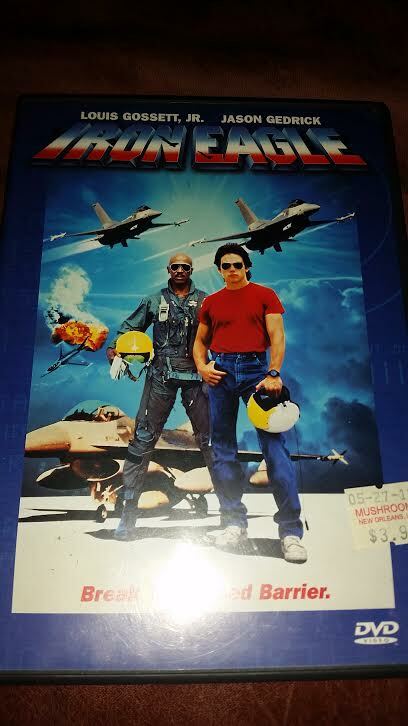 Years before “Volcano” vs “Dante’s Peak” and “Armageddon” vs “Deep Impact,” there was “Top Gun” vs “Iron Eagle.” I think that this is the first time I have run across a DVD copy of this film, and this is another one I haven’t seen before. I might do a back to back of this and “Top Gun” as a sort of retrospective comparison. Speaking of which, I’ve been meaning to do that with “Catch-22” and “M.A.S.H” too. Keep your eyes peeled. Here is a movie I considered early on as a possibility for Killer Robot Week, but I knocked it out partially because I couldn’t find a copy. So, I was understandably pretty surprised to find a copy of it in the wild. “How To Make A Monster” is a television movie from 2001 that surprisingly features effects work from the legendary creature creator Stan Winston, who certainly had no business working on TV that late into his legendary career. I’ll be interested to see if there is some reason for his involvement, but I’ll save that for a proper review. What is more important to note is that this is a television movie from 2001 about a killer video game, so it is bound to have awful CGI and dated references to controversy over violence in video games. Sounds like a good time to me! The writer/director, George Huang, also did the movie “Swimming With Sharks,” which is basically “Entourage” without the central cast or comedic elements (so, better). It features Kevin Spacey as the intensely abusive and reprehensible super-agent character, and you can just feel how much Piven pulled his character of Gold from the performance. I haven’t seen it in a few years, but I liked it on the initial watch. 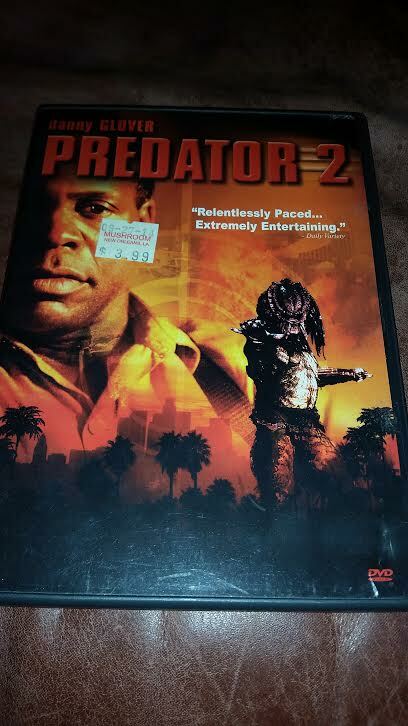 When it comes to sequels failing to live up to the potential of their concepts, “Predator 2” has to be towards the top of that list. Moving the stealthy alien hunter from the jungle into an urban environment sounds like a winner, but then again, so did the idea of combining Predators and Xenomorphs on screen. I haven’t seen this flick in years, but I don’t recall hating it when I saw it years ago. I was just…disappointed. I’ll be interested to see what this movie is like for me now, because it has been at least a decade since I last saw it. 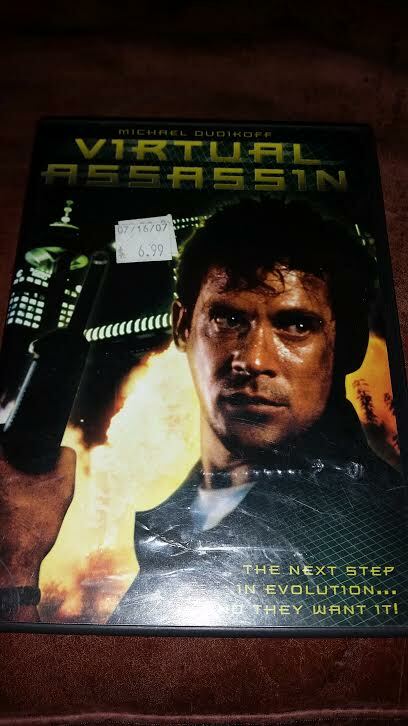 Here a flick I don’t actually know anything about: “Virtual Assassin” or “CyberJack.” From what I can tell, it is a “Die Hard” knock-off with a sci-fi, high-tech twist. The director, Robert Lee, primarily works as an assistant director, and has been in the crew of such flicks as Uwe Boll’s masterpieces “House of the Dead” and “Alone in the Dark.” The film stars Michael Dudikoff, who is best known as Cannon’s “American Ninja.” He’s had one hell of a b-movie career, and his presence was enough to sell me on giving this thing a shot.